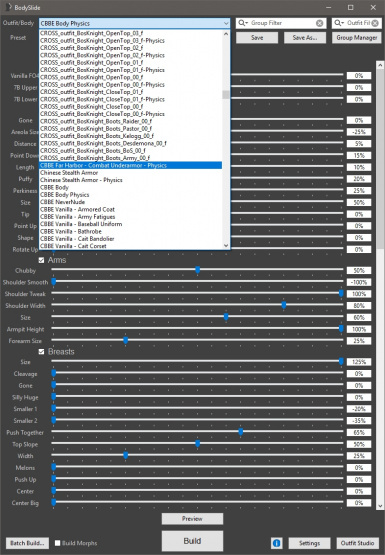 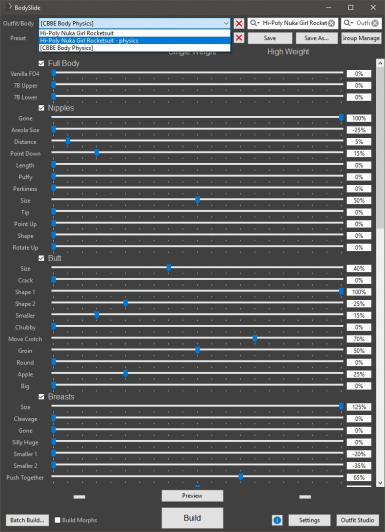 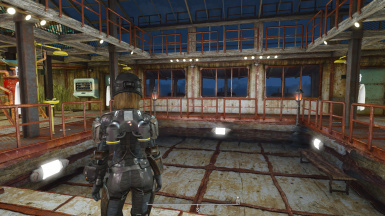 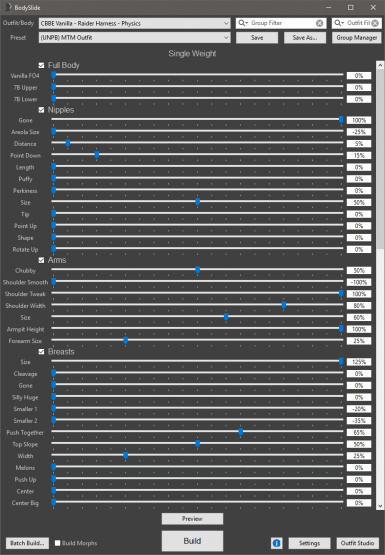 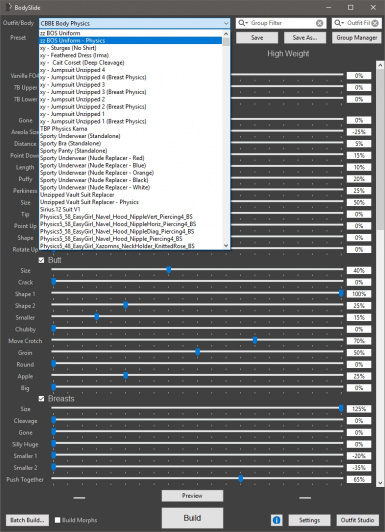 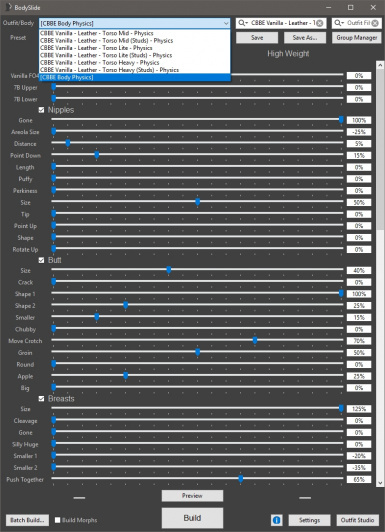 Adds Physics Body conversion for Bodyslide "CBBE Far Harbor - Combat Underarmor - Physics"
Adds Physics Body conversion for Bodyslide "CBBE Vanilla - Raider Harness - Physics"
Plus 63 more (The rest of the outfits Bodyslide with Physics Body) in group filter MTM - Physics. 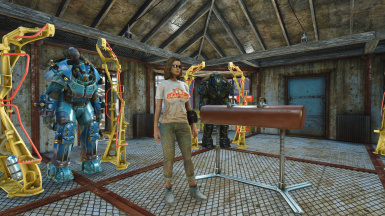 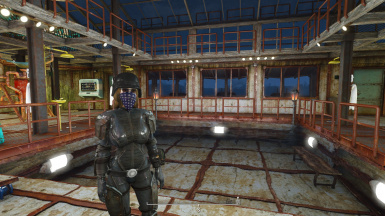 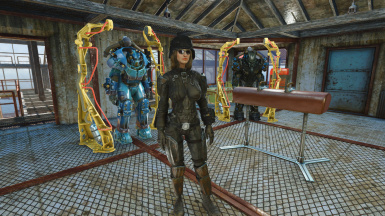 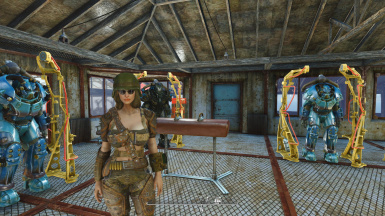 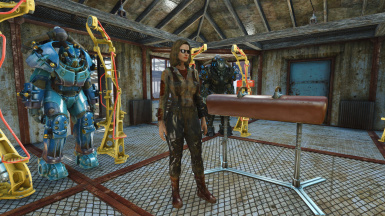 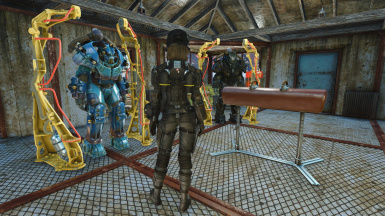 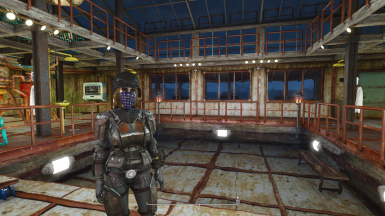 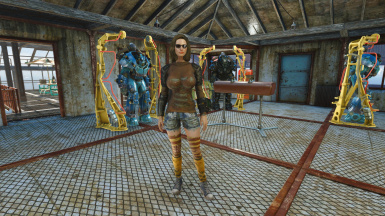 Note: includes the lower poly BOS Uniform and Nuka Girl Rocketsuit. 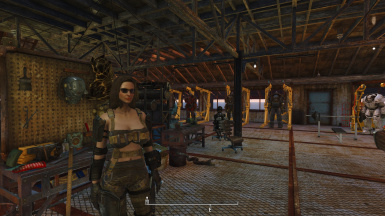 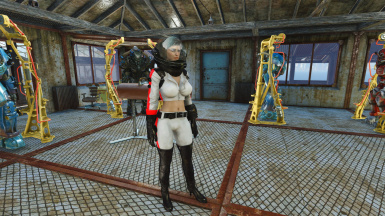 Outfits that have cloth physics in them (like dresses) are not able to have breast physics applied to them with these current tools.